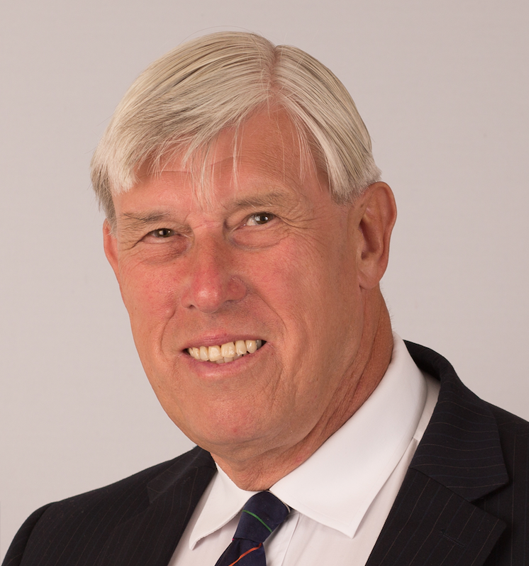 I am Roy Herridge QPM and I am the founder of Surelock. After 35 years in The Metropolitan Police Service I retired with the rank of Detective Superintendent, the most highly decorated officer at this time and have been awarded the Queens Police Medal for services to The Capital. I have carried out investigations in a number of European countries and Asia since leaving the police service and working within our company Surelock. I am as keen now as I was within the police service and still carry out investigations of major crime. In 1992 my autobiography “Believe No One” was published assisted by Brian Hilliard (then Editor of The Police Review). 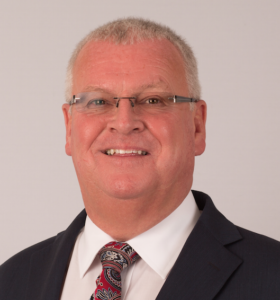 Let me introduce myself I am Ron Harrison, the Operations Director of Surelock and responsible for the daily running of the company, identifying new clients and supervising a very dedicated team of experienced investigators and consultants nationwide. A totally committed workaholic and true professional, 19 years in the private sector and 30 years’ experience as a dedicated Police Officer and Detective with Scotland Yard, working on many specialist squads both in UK and abroad. Since retiring from the Police I have continued with the same enthusiasm in the private sector and am now the Operations Director for Surelock, specialising in fraud, surveillance and under-cover operations. I am an expert in intellectual property right investigations and brand protection worldwide. I am an active member of The Association of British Investigators and was voted onto the Governing Council of the ABI in May 2018, currently hold the position of Discipline Chairman. Also I am a member of The World Association of Detectives.